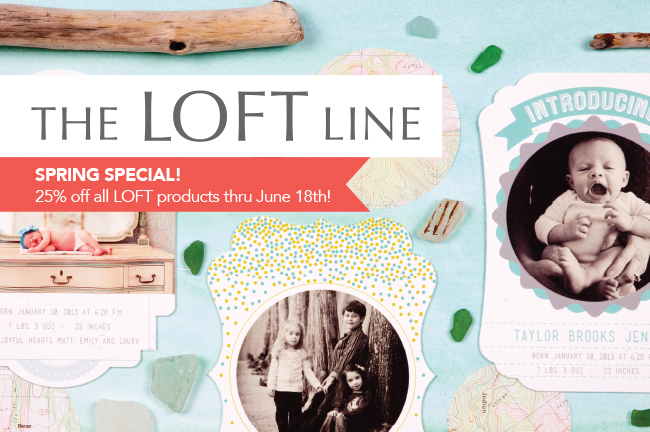 All LOFT products are 25% off now through June 18! 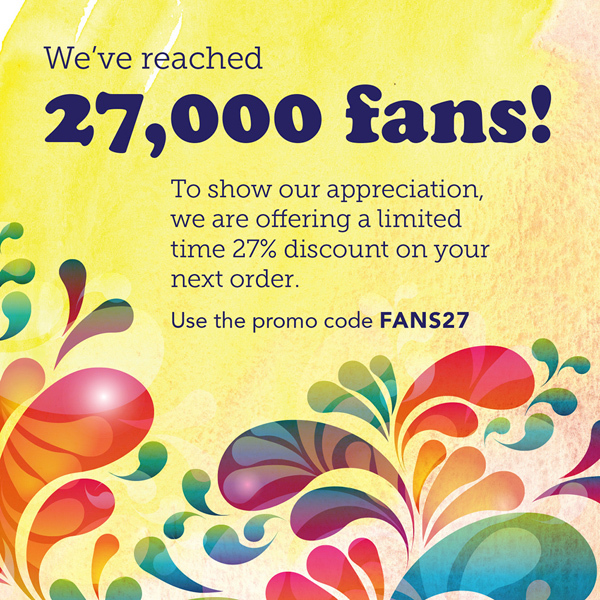 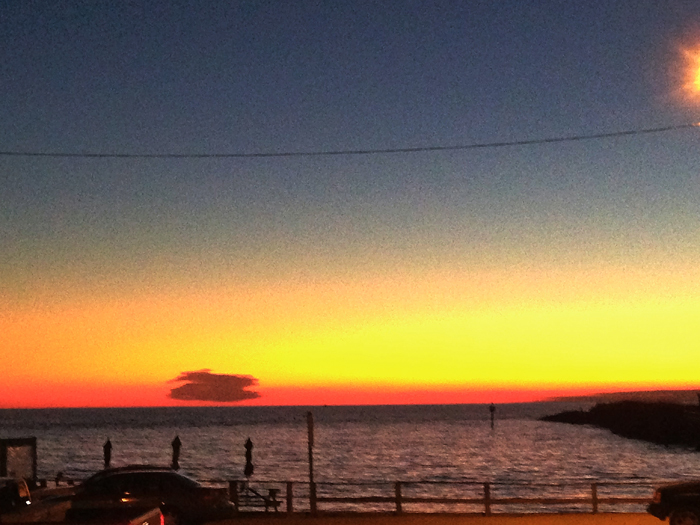 No promo code necessary. 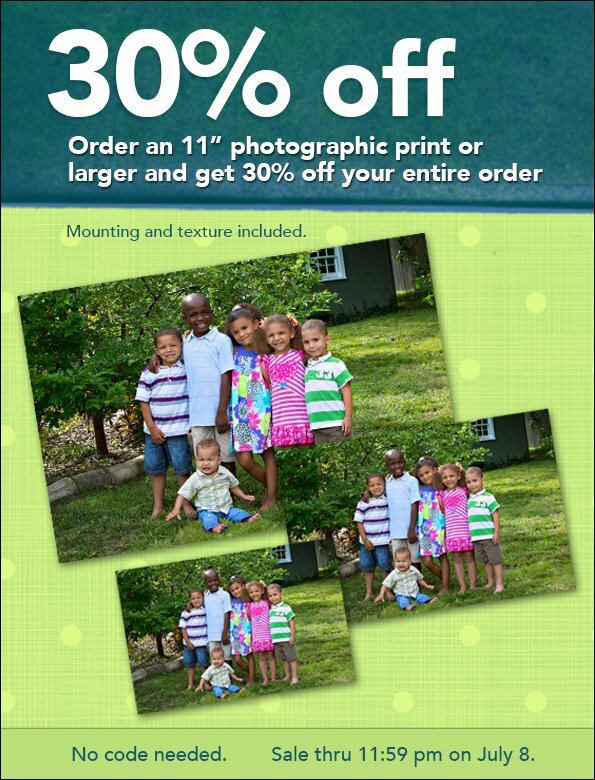 Sale price has been adjusted in the BRI ROES software. 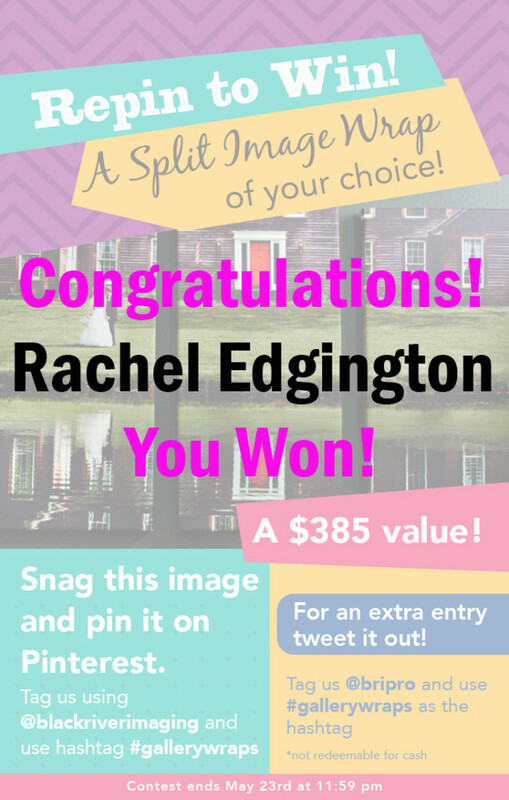 Split Gallery Wrap Giveaway Winner! 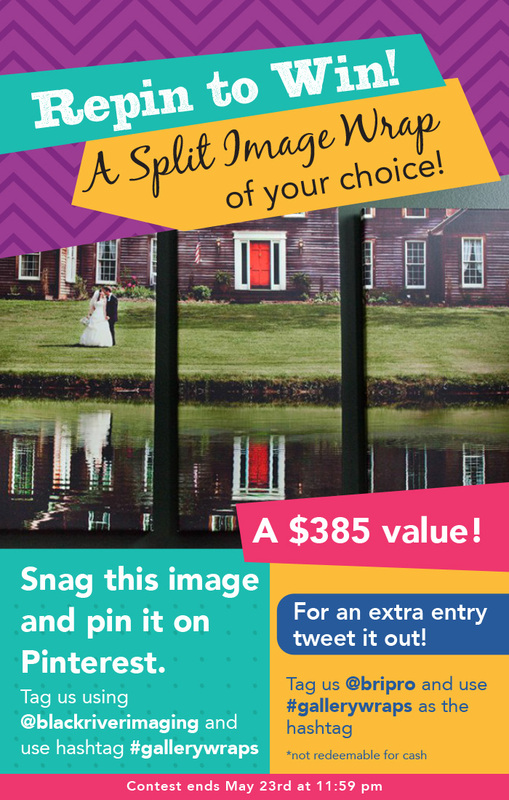 Pinterest Contest! 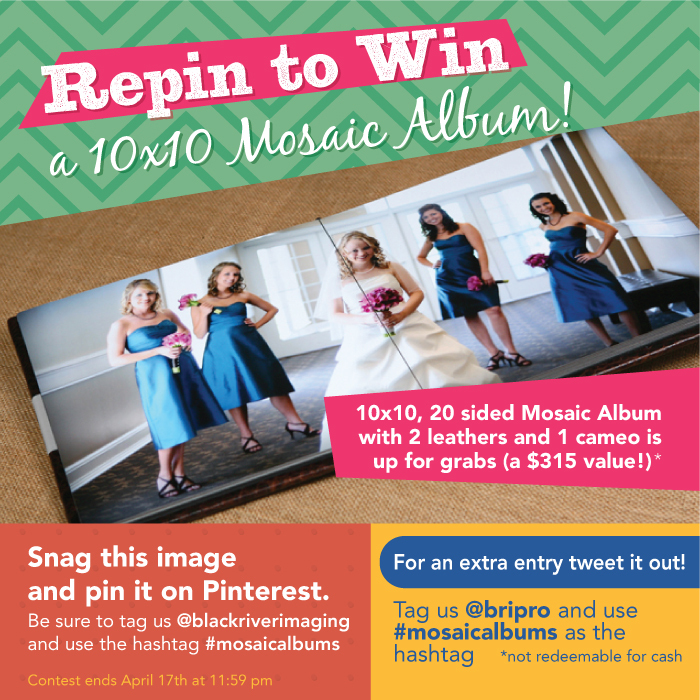 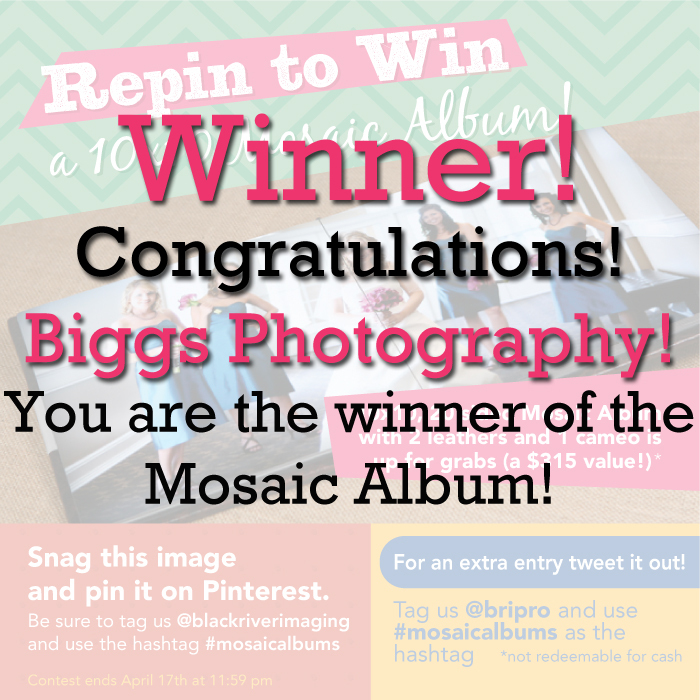 Win a Mosaic Flush Mount Album! 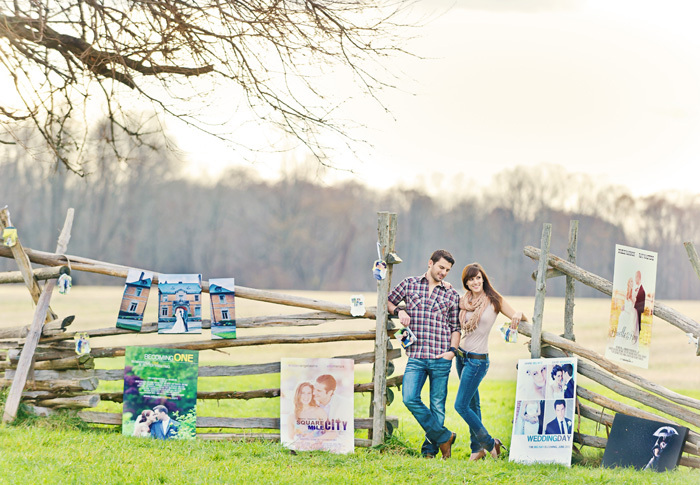 Vaness Joy & Rob Adams on creativeLIVE!